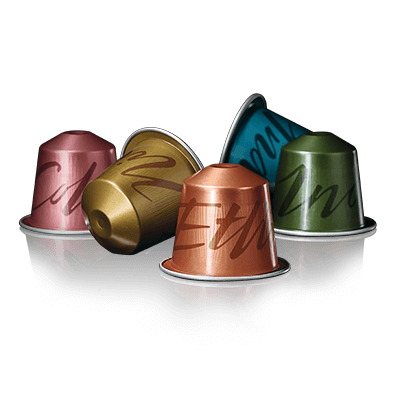 You may have your favourites, but Nespresso makes sure every one of our coffees meets high sustainable quality standards. 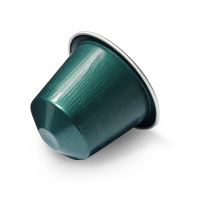 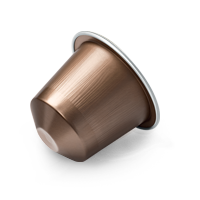 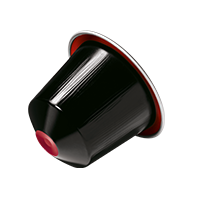 From harvesting the cherry to packing the capsules, Nespresso specialists work to put together a high sustainable quality product. 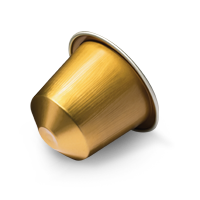 Where do Nespresso Coffees come from? 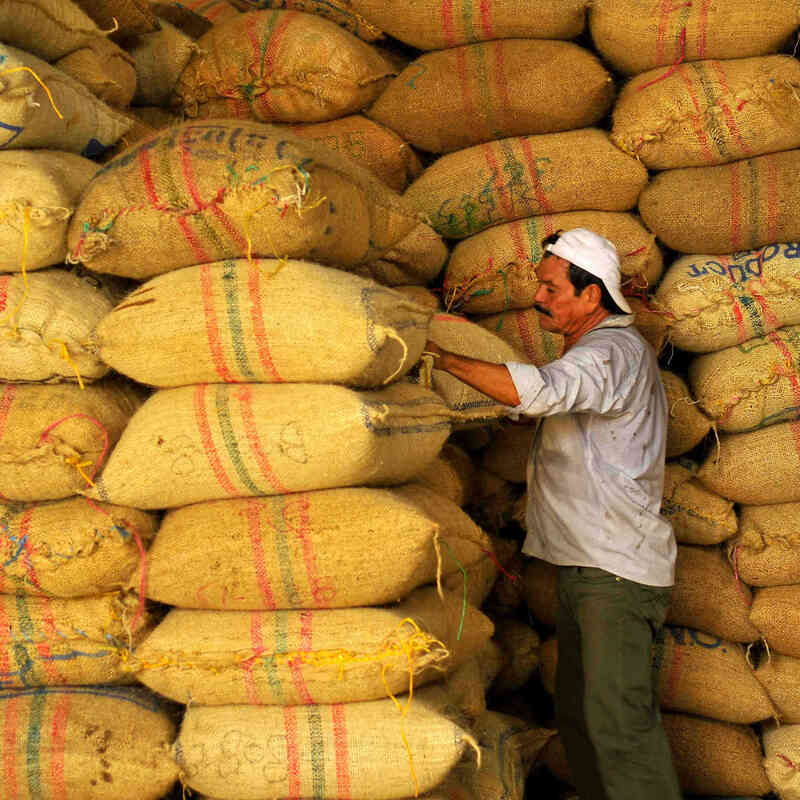 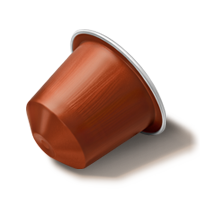 Coffee is harvested and processed in countries of origin, which means it is pulped, fermented, washed, dried, etc,… there. 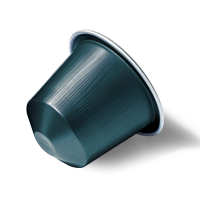 It is the seed of the coffee cherry (called “green bean”) that we transport to roasting facilities in Switzerland. 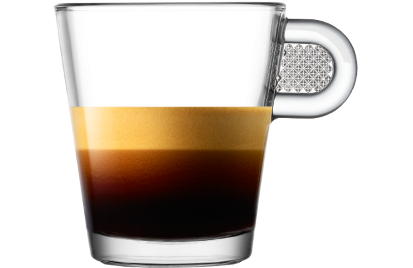 Once here, it is blended and roasted to perfection. As a final step, it is ground and encapsulated. 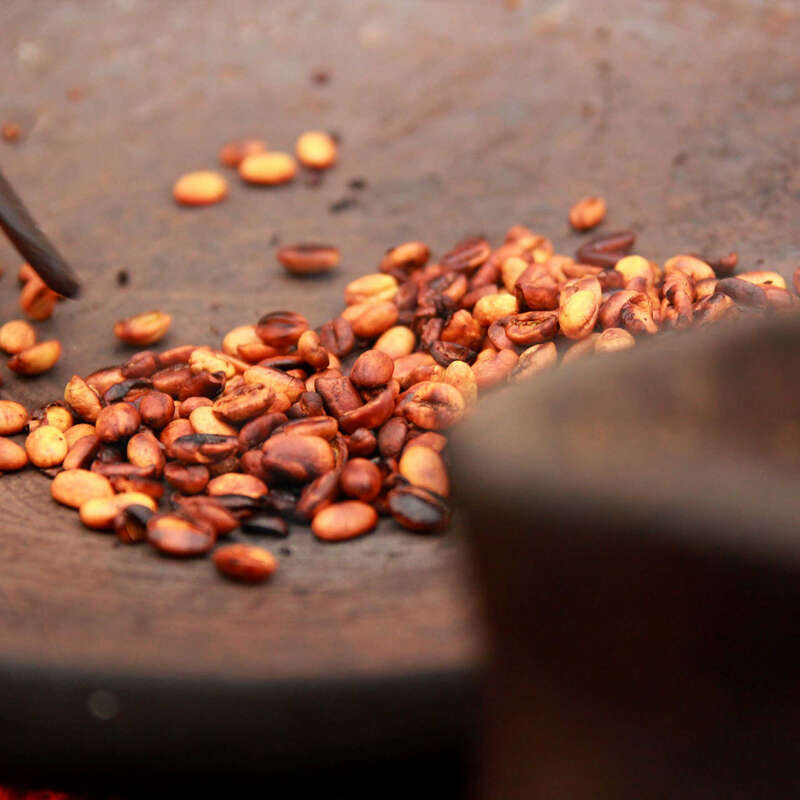 Let’s dig into each step. 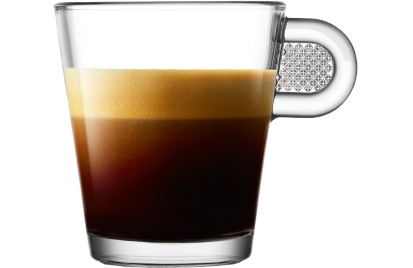 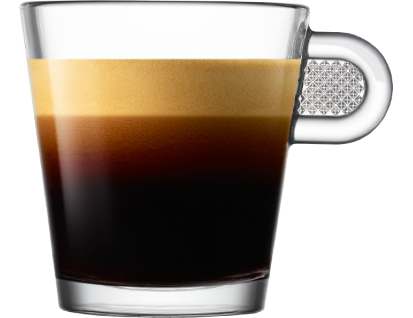 Depending on blend composition and terroir, every Nespresso coffee has its own taste. 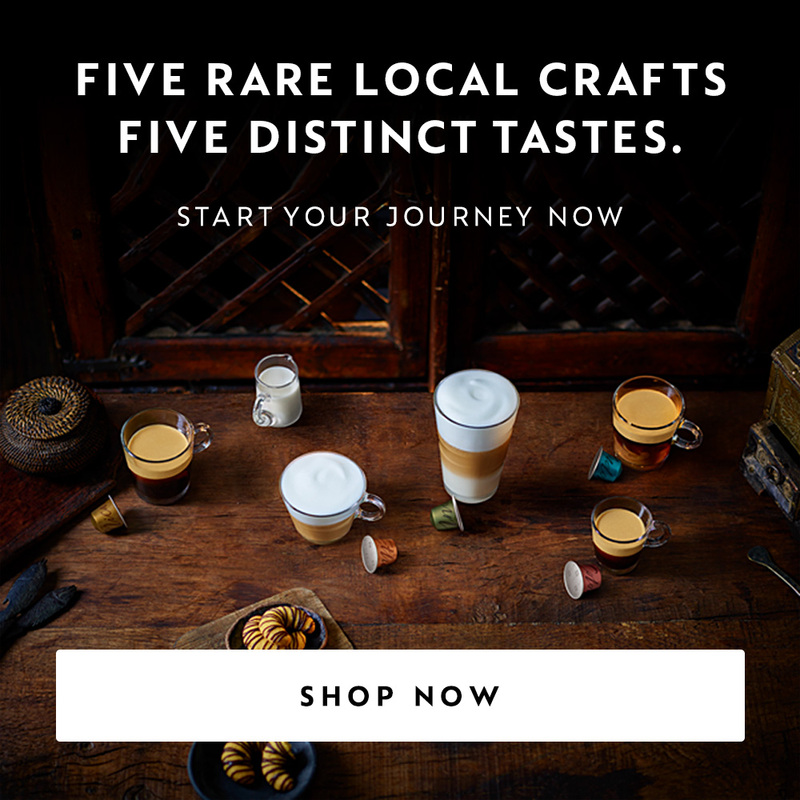 An array of Arabica coffees and Robusta coffees. 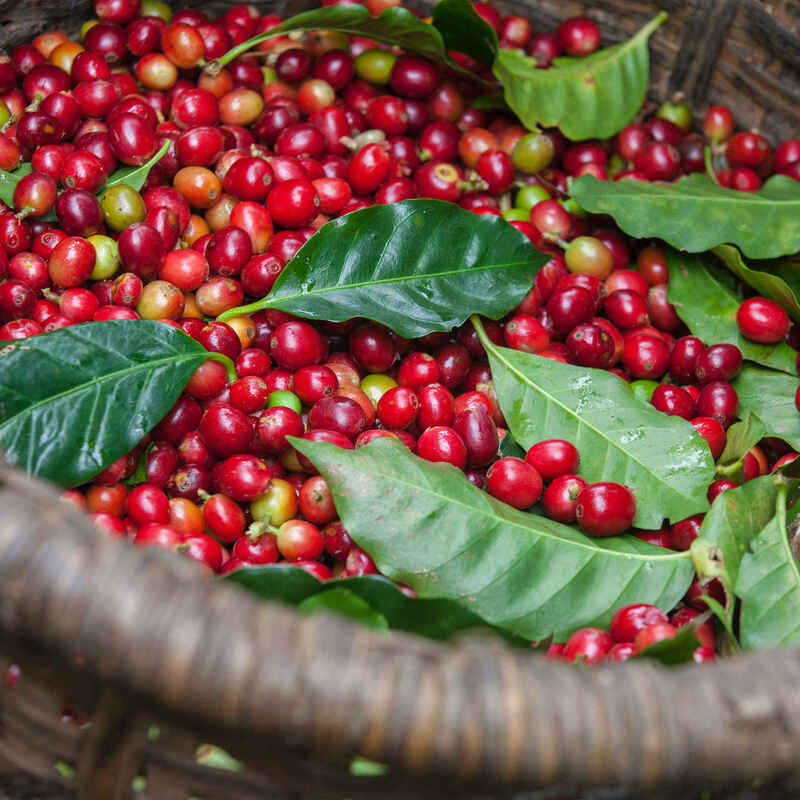 Coffee tastes different based on altitude, soil composition, plant variety, temperature, climate and many other factors. 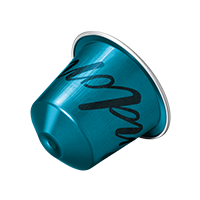 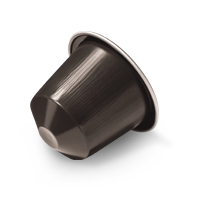 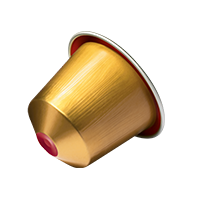 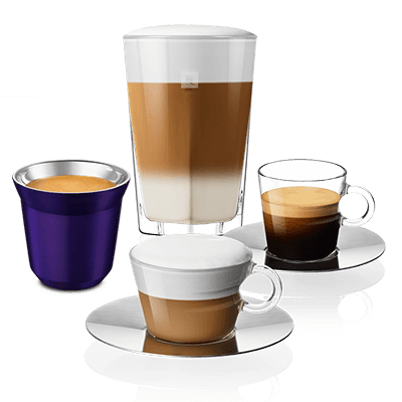 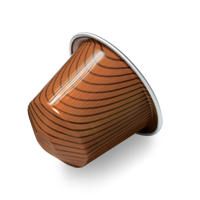 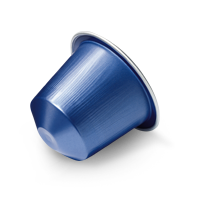 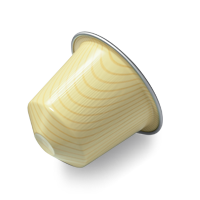 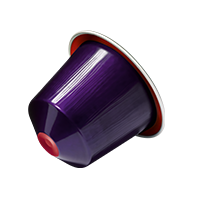 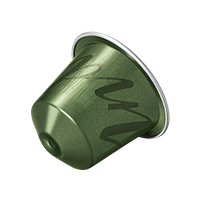 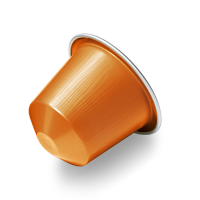 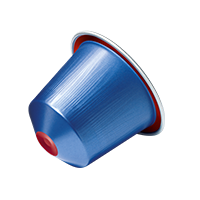 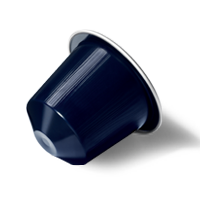 Each cup of Nespresso coffee has a positive impact. 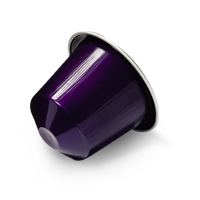 The Positive Cup programme delivers sustainable solutions for the entire coffee value chain, so that every Nespresso cup you enjoy contributes to creating positive impact. 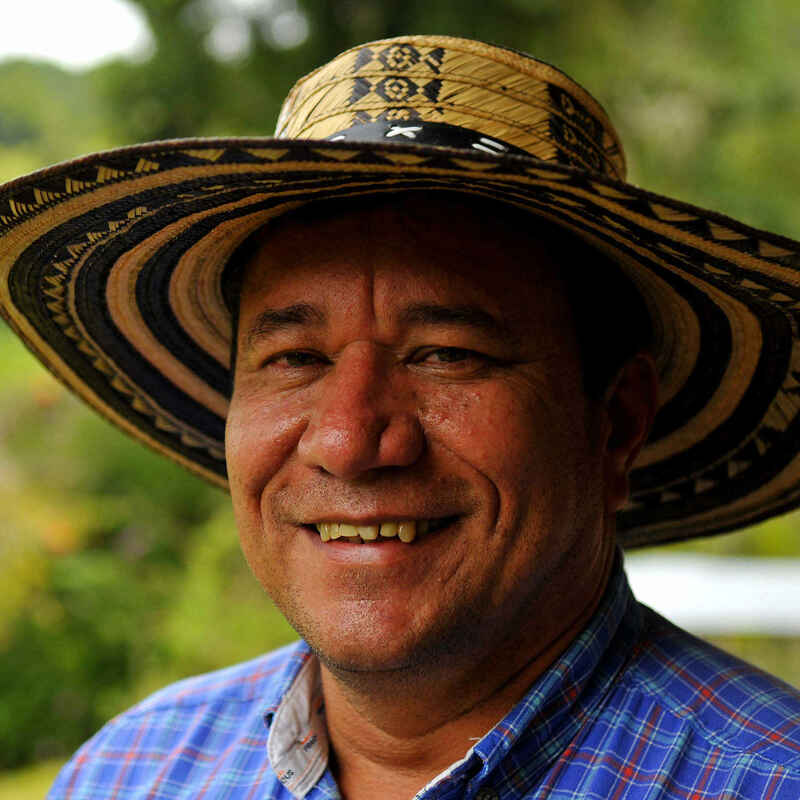 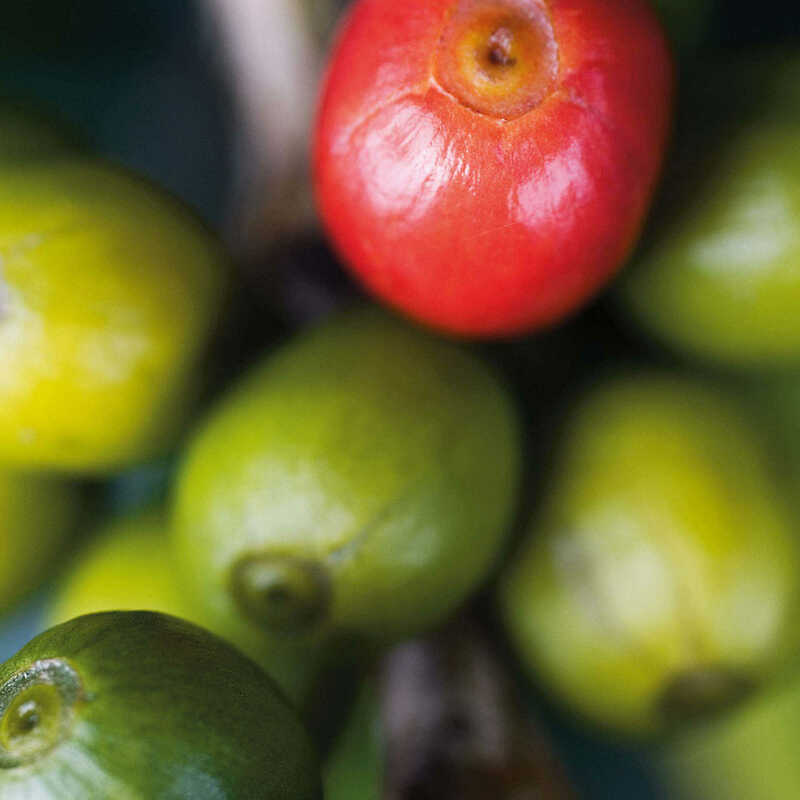 Sustainable quality coffee, from farmers to consumers. 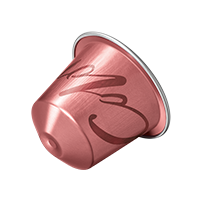 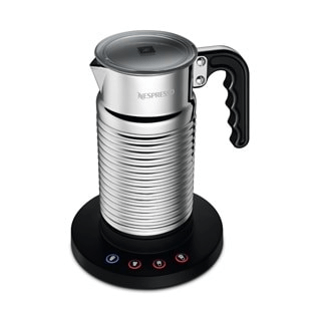 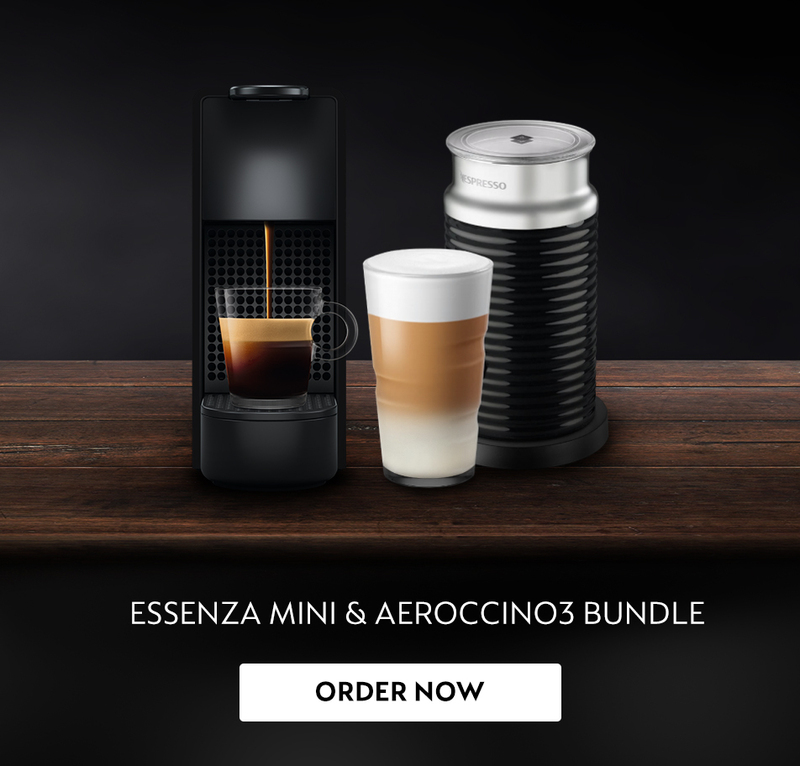 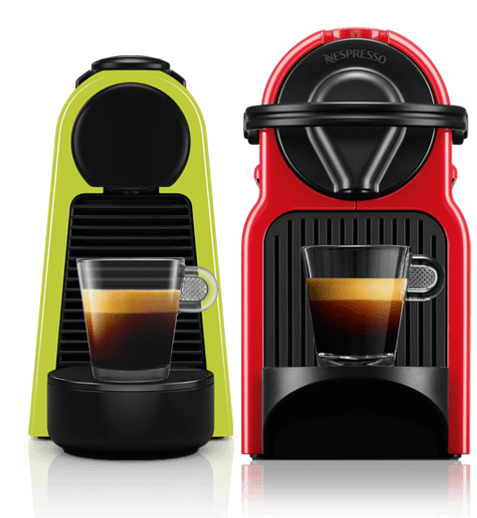 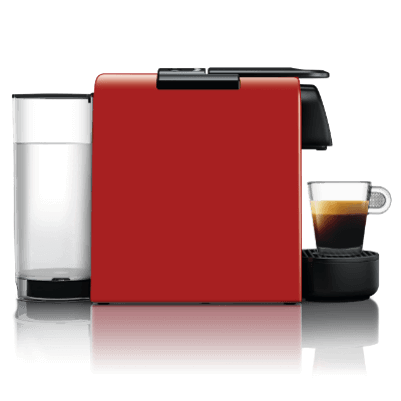 This is our joint commitment as Nespresso and Nespresso Club Members.